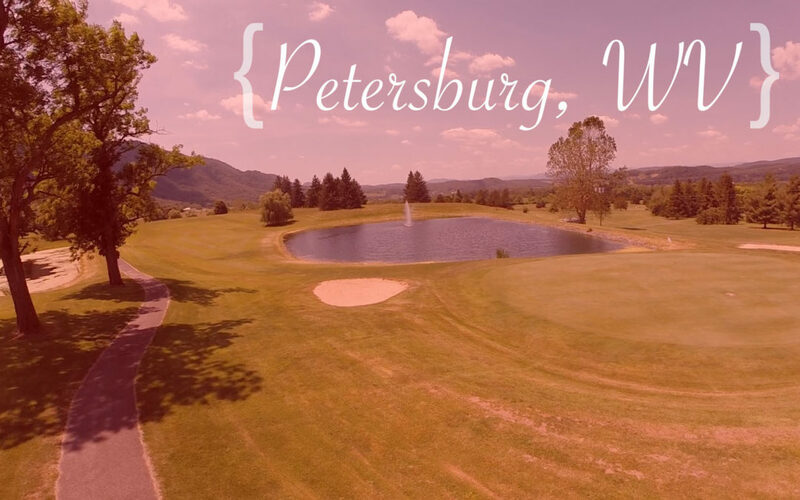 Here is a look at why having your wedding in Petersburg or Moorefield, WV are the perfect wedding destinations. Between the beautiful scenery, the countless number of wedding venues, and especially the storybook wedding tales makes those two areas the best wedding getaways! Most of us hear that West Virginia is almost heaven. Could the Mountain State be in fact the world’s best kept secret? West Virginia has so many amazing small towns and we pride ourselves in knowing how special they are to our heritage. We owe a lot to those small towns. We remember all the great hangouts, learned how to drive on the backroads, know all the mom and pop shops and many other awesome qualities from those small towns. Well, Petersburg & Moorefield, WV are those small towns. Traveling down main street to where most of the businesses are, like Kaposy’s, 3rd Base and Judy’s Drug Store, you can feel the quaint feeling of the town as you drive through it. You’ll want to visit for many reason. As a matter of fact, the little town in Hardy County is actually your perfect wedding destination. Each time I’ve visited or filmed a project in that region, I’m always invited to a dinner or a small get together. Regardless if you’re around Seneca Rocks or downtown Petersburg, it is an unreal place to grab some unbelievable aerial footage & awesome nature shots to hang up on your walls! It is a true pleasure to meet and document wedding each season, but traveling to very scenic regions makes it all the better. It’s amazing to film and photograph in places like this. This quiet countryside is soothing and makes the process of creating so much easier. And the wedding couples I’ve worked with in the area have become more than clients, but great friends nowadays — Take a look at my Petersburg & Moorefield, WV wedding friends! 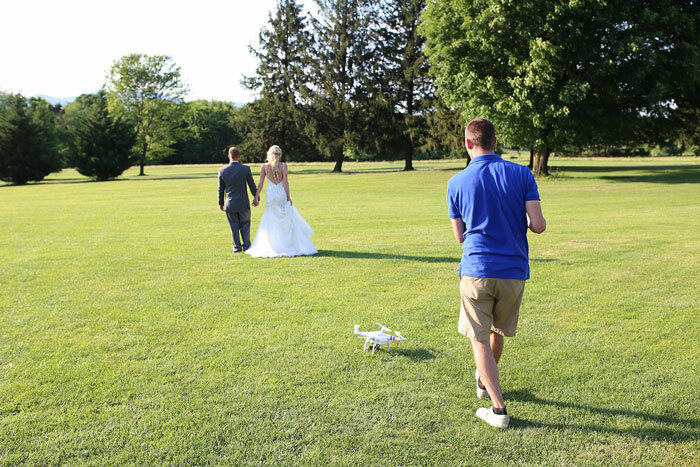 If you’re in the Petersburg or Moorefield, WV area and have in interested in wedding video stories like these above, please contact us. We will create a film just as beautiful and emotionally touching for you and your families to watch until you’re long into your marriage!